Winter has arrived in the seven kingdoms! And for a dedicated Game of Thrones fan like me, it’s not a moment too soon. Last season was a roller-coaster of emotions; there were deaths, dragons, reunions and even a little romance, everything you’d want in a Game of Thrones series. And while we may have to wait a little longer for Season 8, we can still relive some of our favorite moments and scenes, especially ones connected to and filmed in Iceland. What’s the Connection Between Game of Thrones and Iceland? 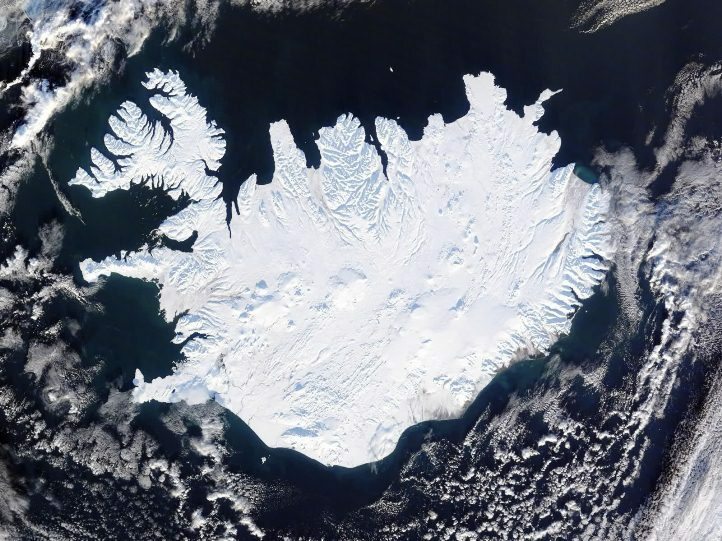 Iceland has always been a popular filming location for film-makers and has featured in some of the world’s most popular movies and series such as Star Wars, Batman Begins, Interstellar, The Secret Life of Walter Mitty and yes, Game of Thrones. Boasting a unique and varied landscape with everything from glaciers to volcanoes, it’s no coincidence that Iceland keeps being picked as a film location. Iceland’s unique, open, and gorgeous landscapes mean it’s almost impossible to take a bad shot. When the producers of Game of Thrones started searching for the ideal location to depict the harsh conditions of life Beyond the Wall, Iceland was the obvious choice. The country’s wintery landscape is the perfect setting for Wildlings, White-Walkers and Crows to roam. Iceland’s relationship with Game of Thrones goes all the way back to Season 2, when Jon Snow (AKA Aegon Targaryen) was captured by the Wildings, as well as 3, 4 and 7. Cast and crew are expected to return to Iceland this year to shoot scenes for the much-anticipated Season 8. David Benioff, producer, director and writer, said that they chose to shoot in Iceland because they knew investing in great filming locations would be more beneficial than spending money on special effects. Very little acting was required by the cast to portray the polar conditions found North of the Wall, as all the snow, icy breaths and shivering bodies seen on screen were real. 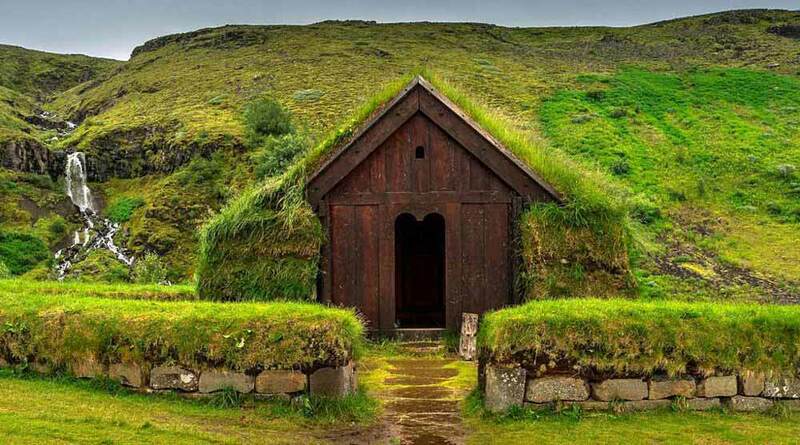 Where Has Game of Thrones Filmed in Iceland? The Icelandic landscape is often used to represent locations Beyond the Wall, but it’s also been a filming location for many scenes depicting life in the south. Iceland’s varied landscape means that directors have a wealth of options when it comes to finding the perfect scene location. 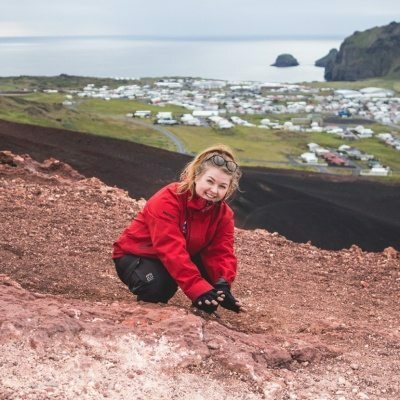 If you know what to look out for, you can spot lots of Iceland’s natural landmarks featured in the background, e.g. glaciers, lava fields and steam from geothermal activity. Fans of the show regularly travel to visit these wild locations for themselves. If you’re interested in checking them out, why not learn about some of the Game of Thrones Icelandic filming and book our Game of Thrones tour for your next visit? Svinafellsjokull Glacier was first used in Season 2 to represent the snowy landscapes of Beyond the Wall. Located in Skaftafell National Park, this glacier is nicknamed ‘Hollywood Glacier’ because it has appeared in so many blockbuster movies and series, including Batman Begins. Arctic Adventures offers regular tours to Vatnajokull Glacier, meaning you can recreate your favorite Game of Thrones scenes, in addition to walking in the footsteps of The Dark Crusader.s. In Season 2, Myrdalsjokull Glacier has the honor of playing The Fist of the First Men – a natural defensive position used by the First Men, which is found many days north of the Wall. The Hofdabrekka hiking area close to the glacier, on Iceland’s southern coast near Vik, was used to represent the vast and frozen landscapes of Northern Westeros. Arctic Adventures now offers an Ice Cave tour to Myrdalsjokull Glacier, which will take you on an unbelievable journey above and beneath Wildling territory. Photo captured by Sanna NordahlArctic Adventures is now offering an Ice Cave tour to this area that will take you on an unbelievable journey. You will feel like you just stepped into a GOT scene! Lake Myvatn will be familiar to lots of Game of Thrones fans, but not as they know it. The location has been used as a GoT filming location under numerous guises. 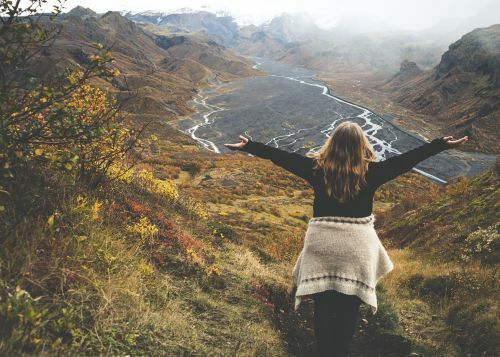 Located in the North East of Iceland, the region is not to be missed and should definitely feature on your travel itinerary when you visit Iceland. The romantic hideaway and love nest of Jon Snow and Ygritte, Grjotagja Cave is where the couple cemented their love in Season 3. While filming took place in a studio, the cave was the inspiration for the famous scene. 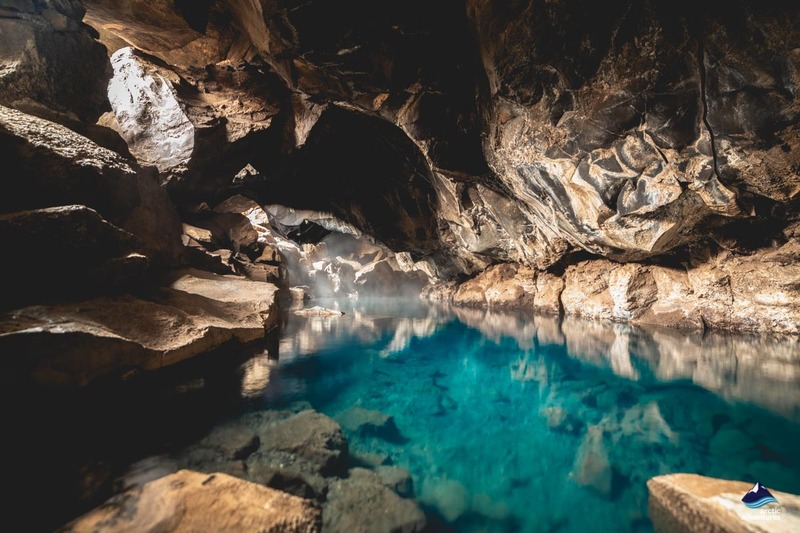 Grótagjá Cave is located in the North East of Iceland, and is a popular tourist attraction among Game of Thrones fans. The cave is open to visitors but be warned, the water is far too hot to swim in! Thingvellir National Park is featured throughout GoT Season 4, but was most noticeable when watching Arya’s and The Hound’s journey to the impregnable Eeyrie. The site was also used to film the epic sword fight between The Hound and Brienne of Tarth, which remains to this day one of the greatest battle sequences ever committed to television! 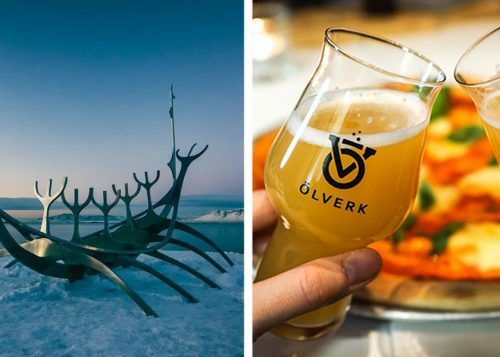 The national park is only 45 minutes away from Reykjavík and is well worth a visit even if you’re not a diehard Game of Thrones fan. Hverir is a geothermal area close to Lake Myvatn and is famous for its sulfur springs and boiling mud pits. The location is often used as a filming location because of its atmospheric ambiance and natural steam, making it look like whatever the filmmakers need, whether it be a primordial Earth or an alien planet! At the start of GoT Season 3, we see Samwell Tarley wandering through an impenetrable blizzard. This blizzard is actually an illusion created by the bubbling mud flats and mist of Hverir. The mist emerges from the ground, creating a snowstorm-like environment. However, ‘the snow’ is wet, warm and stinks of sulfur. We saw glimpses of this landmark way back in Season 6, but Kirkjufell Mountain was at its most majestic in Season 7. The mountain was in the background when Jon Snow and his band of men ventured north to fight the army of the dead. The Hound also had a vision, which showed the dead marching past a mountain shaped like an arrowhead – Kirkjufell Mountain to be exact. Already a popular tourist destination before the arrival of Game of Thrones, the mountain is a must-see attraction when visiting Iceland. The cliffs of Dyrhólaey were famously used to represent Eastwatch-by-the-Sea in Season 7. In Episode 5, we can see Jon Snow, Jorah Mormon and Gendry land on the black beach and prepare themselves to visit the Brotherhood Without Banners. Stakkholtsgjá Canyon inside Þórsmörk was the filming location used for the famous Wight ambush scene of Season 7, Episode 6. In this episode, Jon Snow and crew attempt to capture a Wight to prove to everyone that the walking dead are real. Unfortunately, things don’t go according to plan, as the Wight’s cries cause more of the dead to arrive and surround Jon Snow. This breath-taking natural attraction is found in Southern Iceland and is about 2.5 hours from Reykjavík. Gigjokull was the site of possibly one of the most heart-warming and tender scenes in all of Game of Thrones. In Season 7, Episode 6, Jon and his suicide squad of fighters walk through the barren landscape of the North in search of a Wight to capture. The scene is most memorable for its moments of male bonding and friendship, as the men share stories with one another as they cross the wintery landscape, uncertain of what fate awaits them. Filming for Season 8 of Game of Thrones is well underway as fans eagerly await the return of Jon Snow, Daenerys Targaryen, Cersei Lannister and the Night King to our screens in April 2019. 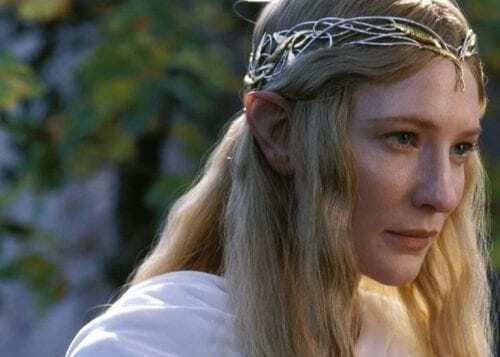 The Game of Thrones cast and crew have been spotted in Iceland recently, particularly near Vatnajökull Glacier Park and Skaftafell National Park. These celebrity sightings give us some clues as to the kinds of scenes which are being filmed for the new season. Exact details are unknown, however. Update from November 2018 – What we know now! A date has now been set for the release of the 8th season which will be in April 2019 and one thing is certain, Winter is here! Here is the trailer they just launces leaving fans all over the world excited beyond words. Which Game of Thrones characters have been confirmed for Season 8? Where will Season 8 take place? Where was season 8 filmed? Italica Amphitheatre, Spain is Daenerys Dragonpit. Alcázar of Sevilla, Spain plays the part of the Water Gardens of Dorne. The Island of Gaztelugatxe, Spain is where you will find the Dragonstone Castle. Fort Lovrijenac, Dubrovnik in Croatia meaning it will feature scenes in King’s Landing. Paint Hall Studios, Titanic Quarter of Belfast Northern Ireland for all indoor scenes. 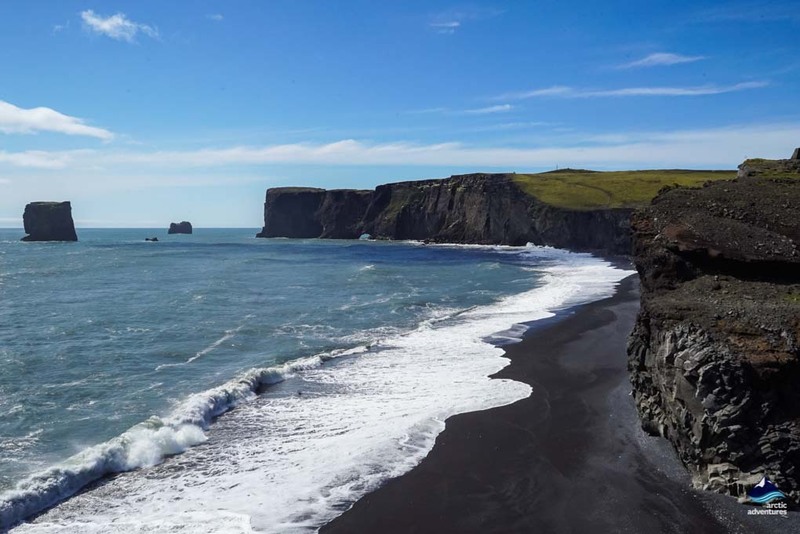 Black Sand Beach, South Coast Iceland are the shores of Targaryen homeland. Mt. 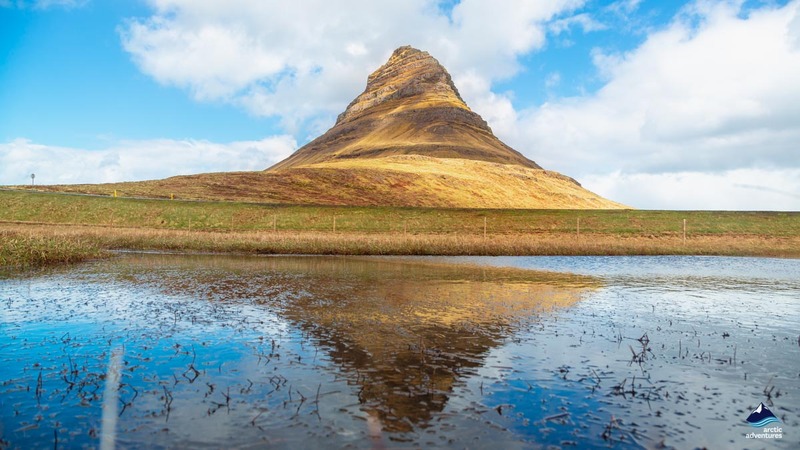 Kirkjufell, Snæfellsnes, Iceland is Arrowhead Mountain appearing again in Season 8. Spoiler! Locals have said to have seen known actors of Game of Thrones sneaking around Tollymore Forest Park in County Down, where the Stark children found their pups in season 1. Another Spoiler! Isle of Skye, Scotland has been considered for a spin-off! If you want to follow in the footsteps of your favorite TV fantasy heroes (and villains), be sure to check out Arctic Adventures’ Game of Thrones Day Tour which features some of the show’s top locations! Are you excited for Game of Thrones Season 8? Share this with your friends!